Alright ladies and gentlemen, it’s officially summer, which means the heat has been cranked up. Despite modern air conditioning, your PC is going to be mighty warm as it calculates more than just Pi to seven million decimal points. It’s going to get hot. Really hot. 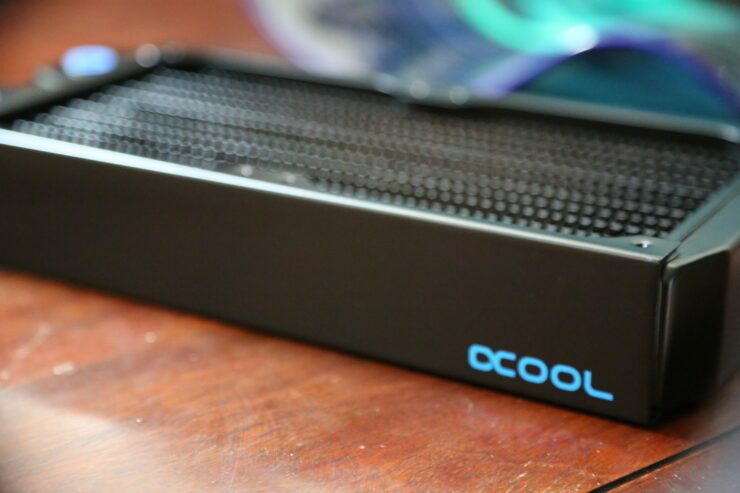 So cool down your PC’s with a 5% discount from Aquatuning. If not properly cooled, then you’re looking at a bad time. What’s the solution? 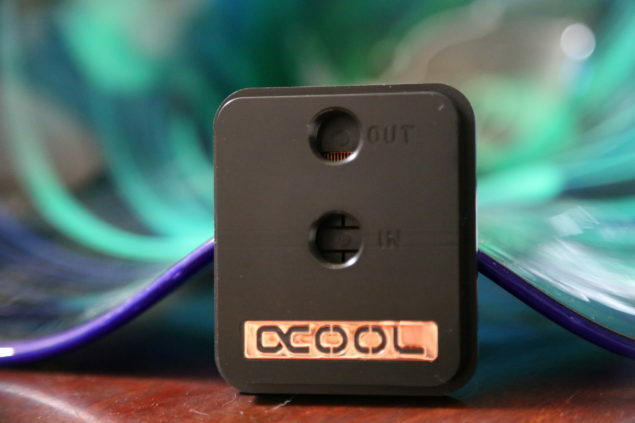 Better and more efficient cooling. Water cooling. Not just AIO solutions, but true custom loops with silent operating high flow pumps and great CPU coolers and extremely efficient, and beautiful radiators. Aquatuning.us is graciously giving our readers a 5% discount on the following awesome categories of items in their store: water cooling, air cooling, cables, modding supplies, thermal pads & thermal paste. 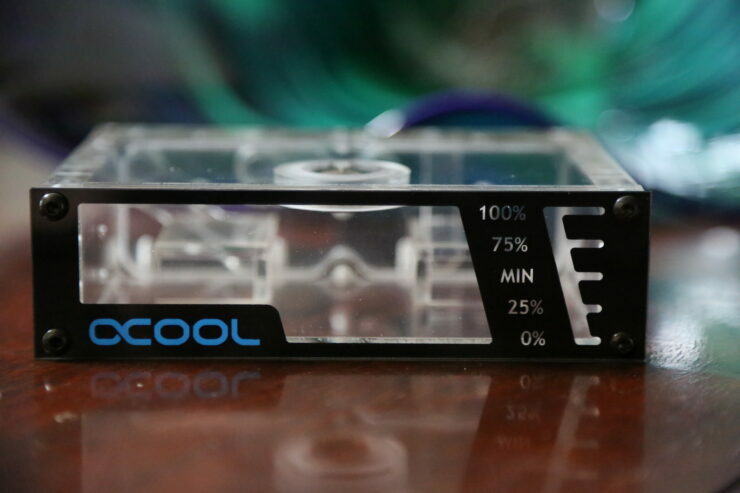 So take a chance and try your hand at a custom water cooling loop. The great part is that for the budding beginner, you’re able to buy a pre-sorted kit with everything you need to get started. Including well thought out instructions. It’s not that hard to set up. Surprisingly easy, in fact. 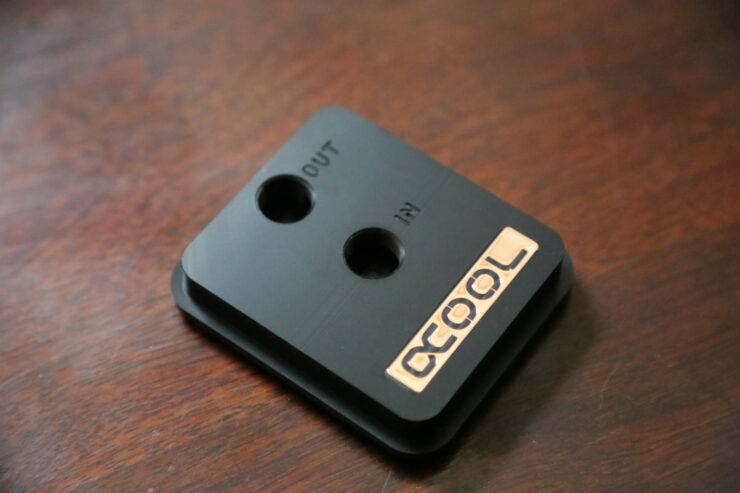 We’ll have a review up of a pre-sorted kit very soon, to show you how simple, and much better, water cooling can be. But act fast, because this discount is only good from 11AM PDT today to 11AM PDT on Monday. It’s time to get a true water cooling setup put together. The code, WCCFcoolsummer, works only at www.aquatuning.us and only for the promotion period listed above. The code does not work for cases, hardware or PSU’s.